If you can teach the Bible in a classroom, sanctuary, lecture hall or living room you can create a Study Tour that will bring the land and lessons of the Bible to life. We'll equip your church, seminary, nonprofit, or educational institution to design, promote, and lead an in-depth Study Tour for 30 or more people with just 6 to 18 months lead-time. Check out the Online Tour Journal to browse the archives or follow a current study tour. This will give you a clear idea of what you can expect on a GTI Study Tour! Want to see it in person before you bring your group? Let us know and we'll arrange a planning trip or preview tour! GTI Tours equips you to create your own Study Tour with our full-service, all inclusive Study Tour package. It provides pastors, professors, teachers and tour leaders with turnkey solutions that can be customized to meet the needs of anyone from a first-time tour leader to a seasoned professional. When you partner with GTI Tours you get our complete Study Tour Package which includes everything below as well as all that we've learned over the last decade working with dozens of ministry partners running hundreds of Study Tours. This seasoned Study Tour Leader will help you craft your itinerary, teach you best-practices, and answer any questions you have along the way about leading groups or teaching a particular site. This dedicated travel professional is available around the clock during your study tour ensuring a smooth and pleasant experience for everything from online registration to the final flight home. GTI partners with the best local guides who understand history, culture, and more importantly, they understand our participants are not simply tourists, they’re people worth educating and investing in. Create your own itinerary or work with your Study Tour Mentor to customize one of our standard itineraries for Israel, Turkey, Egypt and Greece that facilitates a historical and spiritual teaching narrative. In partnership with Moody Bible Institute, GTI provides all participants access to an online course that covers foundational concepts that will equip your followers to soak up and retain your teachings in Israel. This invaluable printed guide features maps, timetables, Bible references for almost every site in Israel allowing your participants to take notes and journal what you have taught and where you have led. Our all inclusive tours mean you and your participants won’t have to juggle cash and haggle over prices. Your Travel Coordinator and Local Guide have prepaid and pre-tipped everything on your trip. Just because you're creating a Study Tour doesn't mean you have to handle registration and payments. 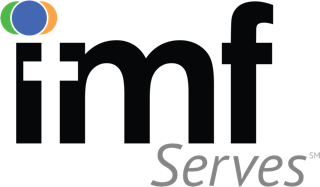 Our staff and the secure registration site handles all document and payment collections. We have a detailed packing list, travel guide, and frequently asked questions section of the site that keeps your participants informed, prepared, and excited for your Study Tour. We take care of everything so your participants can stay focused during your Study Tour, including providing them with a hydration backpack, study guide, flashlight, and passport/ticket carrier. We facilitate a near real-time audio/video/photo blog for your participants so friends and family can follow along and so you can promote your upcoming study tours to a broader audience. A group study tour requires the coordination of hundreds of variables that influence the final per-person cost of a trip. The number of paid participants, number of days, season of travel, hotel selection, and distance from an international hub are just a few of variables that factor into the final cost. Your Study Tour Mentor can work with you to identify any cost saving options while ensuring your Study Tour provides participants a life-changing encounter with the land and lessons of the Bible. We facilitate hundreds of Study Tours for dozens of churches, educational institutions, and tour leaders who we refer to as our Ministry Partners. Together we guide our participants through a life-changing encounter with the Holy Land. Get to know a few of our featured Ministry Partners. "BEMA" is a Hebrew word that refers to the elevated platform in the center of the synagogue where th... people of God read the Text. The community of God's people did not gather in buildings that faced a stage with an audience, but rather they allowed their gathering to reflect what they hoped to be true of their lives — revolving around the Word of God. God had spoken — are we listening? In 2008, Marty Solomon (current Associate Campus Pastor with Impact Campus Ministries and then Director of Outreach at Twin Falls Reformed Church) had the incredible opportunity to travel to Israel and study under Ray VanderLaan for two weeks. The experience changed his life forever. It seemed as though every mental image he had been given throughout his life was discarded and replaced by the things that he saw and learned. After his return to Israel and then to Turkey with VanderLaan in 2010, more pieces began to find there place in Marty's conscience. 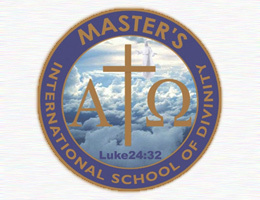 MASTER'S IS AN INDEPENDENT DISTANCE EDUCATION DIVINITY SCHOOL FOUNDED FOR WORKING ADULT LEARNERS. W... provide a wide range of certificate and degree programs that can be earned through online directed study courses, short intensive online live classes, and brief residency group learning seminars. 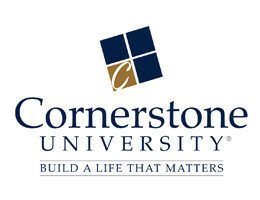 Our unique combination of study choices makes it possible to earn a ministry degree without being required to relocate. 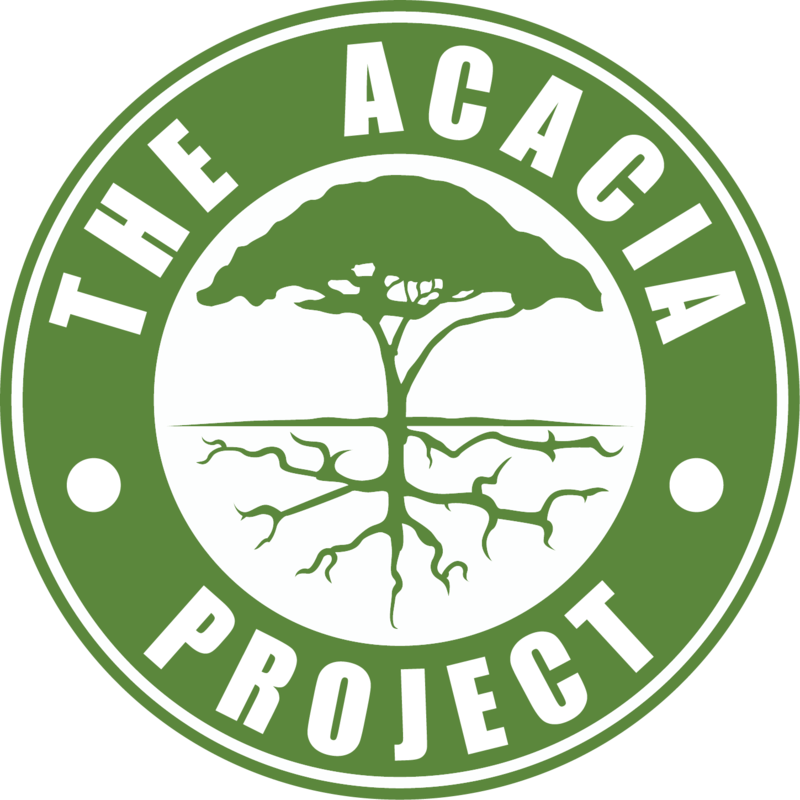 The Acacia Project offers tools, information, and resources to help people better understand the Bib...e by teaching the context, culture, and history of the Text. The goal is to create people who live, breathe, and love God's Word.Abraham Joshua Heschel once noted: “What the world needs is less text books and more text people.” Like no other before him, Jesus epitomizes the Acacia Tree, the walk, a Text person. Jesus call to all who desire to follow him is that we strive to be Text people. 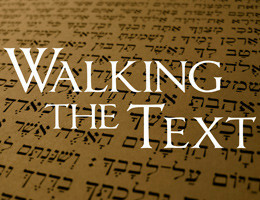 As we walk in the footsteps of Jesus we will see how he lived out the text in both his teaching and actions and thereby learn to be more like him. Our hope is that as we read the text in the land, what some call the 5th Gospel, the scripture will come alive with the pictures God has painted in the text as we seek to understand more fully the people, culture, and context of the land of the Bible. According to a recent survey by George Barna, most parents in America believe that it is their respo...sibility to instill spiritual truth in the life of their children. Deuteronomy 6, Psalm 78, and Ephesians 6:4 compel parents to take the spiritual training of their children very seriously. As parents, our best effort at spiritual training is often bringing our kids to church. This is only a small part of the solution. We believe it is our job to equip parents to effectively train our children in the Christian faith as they do the common things of life. Faith is far more important than just two hours on Sunday. How does a parent take on the responsibility of "primary faith trainer" in the life of his growing child? First, the parent grows in his or her own understanding of the Bible and relationship with Christ. Second, parents learn how to effectively practice age-appropriate family devotions in their own home. Finally, parents learn to equip their children for the natural, spiritual milestones of life. GBC exists to glorify God by making disciples who transform the world.We understand discipleship as ...n intentional, relational process by which people are equipped and sent out for God’s Kingdom work. 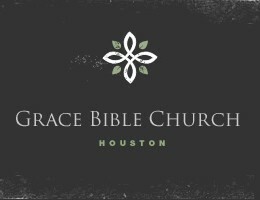 For those who consider GBC their church home, this process takes place in three settings: Corporate Worship, Small Groups, and Service. 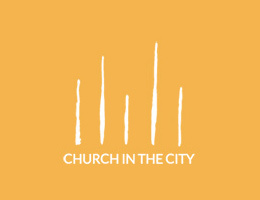 We are a local church family that gathers in the Wicker Park / West Town area of Chicago. Our desire...is to transform cities by proclaiming and releasing the love of Jesus. 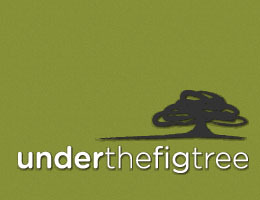 International Ministerial Fellowship is an association of evangelical Christian churches, ministers ...nd lay workers with an emphasis on the centrality of Christ and the Person and Work of the Holy Spirit which offers fellowship, multiple members’ resources including appropriate ministerial credentials, ecclesiastical endorsement and the service of a Missions Sending Agency. With a membership of over 1,300 across the nation and 100+ missionaries in 44 countries. 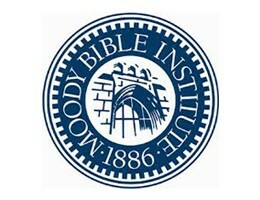 Long considered the gold standard of Bible-based education, Moody Bible Institute has been preparing...students for ministry since 1886, with a combination of biblical knowledge and practical training.Along with higher education, Moody Bible Institute is also a media ministry that exists to equip people with the truth of God's Word to be maturing followers of Christ who are making disciples around the world. Other primary ministries include Moody Radio, Moody Publishers, Moody Conferences and the daily devotional, Today in the Word. 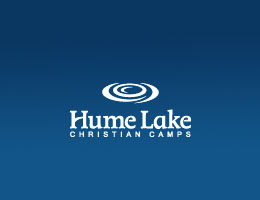 Hume Lake Christian Camps is a year-round youth camp and adult retreat center providing epic, high-e...ergy, life-changing programs for churches, schools, teams and groups.We teach the Gospel while giving your group unforgettable camping experiences that reinforce your own ministry.In spite of being nestled deep in Sequoia National Forest, our facilities provide ample comfort and convenience. Which is why most Hume Lake guests feel they're at a resort, not just a camp.Hume programs capture the attention of guests and campers, win their trust, and direct their focus to the gospel of Jesus Christ.We do this not only through traditional programming—speakers, bands, campfires, activities—but also through creative themes, full-production films, zany skits, stage theatrics, innovative recreation and dynamic musical worship. Whether you're just checking out church for the first time, or you’ve been a follower of Jesus for...a long time, we’re glad you found us – and we hope you come and visit us soon.Our weekend services are designed to help you encounter the presence of God in worship - and to grow in your relationship with God through a practical time of teaching in His Word.We have an excellent kids program available for kids birth through fifth grade during all services.Interpretation for the deaf is available at the 5:30 pm service on Saturday and the 9 am service on Sunday. 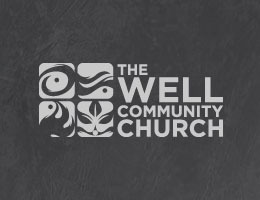 The Well is a multi-site church, which means we are one church in many locations. Each Well Campus f...els very different, but all share one faith, one purpose, one biblical teaching. As you move from guest to Well family, we encourage you to intentionally follow Christ becoming more like Him, find a place to serve, and do life with those around you.Our Discovery class is your first step to connect. Directional Leader Brad Bell talks about who we are and where we are going. You will learn what we believe, and why we do the things we do. And the best part – you will learn about you. Then, if you would like to join a Life Group or serve God with the talents He has given you, we can help connect you to the right place. Ancient Paths Adventures	The purpose and focus of an Ancient Paths Adventure is to give you a deeply experiential study tour to the land of Israel and Jordan that is intricately planned and all-inclusive in its needs for the ease and worry free adventure of a lifetime. While some destinations we will visit on this tour are popular tourist attractions, many are well off the beaten path and each site has been carefully selected because of its ability to transport the student into the text of the Bible. Our intention is that after visiting each sight you will be better versed in the history, geography, and biblical significance of the location. Each stop we make is designed to bring Scripture to life in a way that it enriches and impacts the way you read it. After all, it’s been said that there are 5 gospels—Mathew, Mark, Luke, John, and the land of Israel. Along with leading biblical study trips, Brad serves as the Teaching Pastor at Central Wesleyan Chur...h (Holland, MI). Brad also serves as a faculty instructor for the Gray Institute (Adrian, MI), and has been instrumental in the development of the Free2Play Academy.Brad has been on numerous biblical study trips with Ray Vander Laan to Israel, Turkey, Jordan, Egypt and Sinai, both as a participant and as a facilitator. In addition, Brad had the privilege of studying for a year at Jerusalem University College in Israel after receiving his Masters of Divinity from Western Theological Seminary (Holland, MI). For the last several years, he has been led trips to Israel, Jordan, and Turkey. 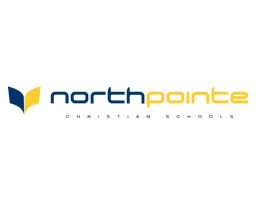 NorthPointe Christian School is a 41 year old independent Christian school serving over 740 students...ranging from 3 year old Preschool through 12 grade. Programs are available for full-time and part-time students. NorthPointe Christian offers traditional, Spanish immersion, and school & home hybrid models of education. Our families travel from all reaches of the West Michigan area and attend over 120 different churches. NorthPointe Christian Schools is dedicated to preparing students to impact their world for Jesus Christ. 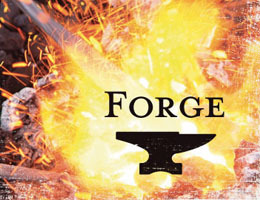 The Forge is an 8-month resident discipleship program designed to develop followers and prepare lead...rs for a lifetime of good works.From August to May each year, a small number of young men and women make the decision to set aside 8 months of their lives towards developing character, identity and discipline consistent with Christian leadership. The close community and rigorous schedule challenge the students to discover not just what they can accomplish - but who they really are. In so doing, they become men and women who aren't performers; they are leaders. 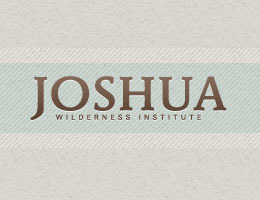 Our mission statement at Joshua, “Transforming the Life Effectiveness of God’s People” is simp...e. But the process by which this mission is realized is anything but. 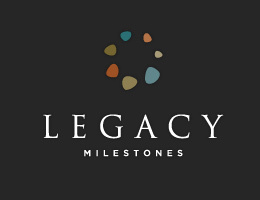 Utilizing a combination of theology, Bible study skills, philosophy and worldview training, evangelism, character development, personal life skills, and monthly mission trips, we endeavor to expose students to life, guide them to discern God’s will, and cultivate a spiritual passion and calling. Ultimately though, it is not our programming or passion that transforms these students. It is God Himself responding to the individual cry of each one who has purposefully set this time aside to be transformed. The sole motivation for attendance should be life effectiveness, through an increase in wisdom. When students come with that singular goal in mind, each one takes home a measure of transformation proportional to his or her individual drive and desire to be more like Christ. 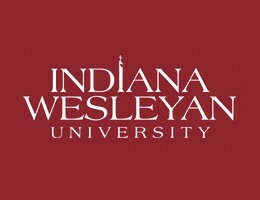 Indiana Wesleyan University is an evangelical Christian comprehensive university that is committed t... liberal arts and professional education. U.S. News & World Report ranks Indiana Wesleyan University as "one of the best Master's universities in the Midwest." Over 3,000 students live and learn in state-of-the-art residence halls and academic facilities on IWU's residential campus in Marion, Indiana. More than 80 majors are offered, covering everything from Art to Theology and Ministry. An increasing number of honors students on the residential campus has led to the formation of the John Wesley Honors College. Another 12,000 adult learners attend classes at regional IWU Education Centers in Indiana, Kentucky and Ohio, as well as through our online degree programs, including associate, bachelor's and master's degree offerings such as the Master of Education, certificates and electives. The innovative adult education program, which was established in 1985, has received national attention. Nothing is more important than your relationship with Jesus Christ. Everything we do is in response ...o what He has done.From our FB KIDS and Student ministries to all of our adult communities, they're geared to move you toward a rich and difference-making daily walk with Christ.You matter to God. That's why you matter to us. CU is a Christ-centered university with a passion for global influence through the transforming powe... of the gospel.We exist to empower men and women to excel as influencers in our world for Christ by offering a student-focused learning community where Jesus Christ is central.We aspire to create a thriving community of fully devoted followers of Jesus in a spiritually contagious, academically excellent, richly resourced, and culturally diverse learning environment that attracts outstanding students, faculty, and staff who influence our world for Christ, his church, and his kingdom. Bridges for Peace	Bridges For Peace is a Jerusalem-based, Bible-believing Christian organization supporting Israel and building relationships between Christians and Jews worldwide through education and practical deeds expressing God's love and mercy.Bridges for Peace provides a variety of travel opportunities and lectures to help you or your tour group gain a deeper understanding of Israel, the Jewish people and the Jewish roots of our Christian faith in light of the Bible, history, archaeology, and current events. An extensive pre-travel study manual is a part of all BFP tours and is also available to individuals or tour groups coming to Israel. 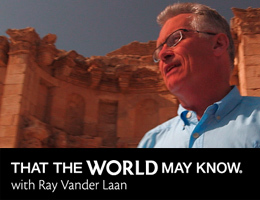 Ray VanderLaan is the founder of That the World May Know Ministries and host of the video series Tha... the World May Know. He is a published author and teaches Bible at Holland Christian Schools in Holland, Michigan. Can I create my own itinerary? Absolutely! When you partner with GTI to create a group study tour you’ll have the opportunity to talk with one of our Study Tour Mentors and work out a tentative itinerary that meets your needs and is informed by the experience of a seasoned leader. Time of year, physical capabilities of the group, and tour duration are just a few of the variable we’ll help you understand as you craft an itinerary that will bring Scripture to life while walking in the Land. What are a study tour leader’s responsibilities? We’re willing to take as much off your plate as you would like to give up. We handle secure online registration for your participants as well as all payment, travel, and lodging details. We work with the guides, hotels, and airlines and even provide your participants with a robust Study Tour Preparation Guide.